As many of you know I have been writing books for children learning to read. This accidentally became my passion after creating some fun shared reading stories for my daughter Gracie way back in 2013 when she was struggling to learn to read. ‘Learn With Learn’ books have alternating pages of simple repetitive text for children learning to read. Four books later, I’m still in love with helping children build confidence when learning to read. The support from friends, family and community has been beyond amazing. Often the children I’ve read to at library or school groups make me feel like a celebrity! I’ve had many ups and downs in this journey. My book being accepted into a big box book store was a big win. Working with a big 5 publisher for several weeks as a trial and having them choose someone else because I wouldn’t change my concept was heart breaking. Countless publisher rejections due to my thinking not fitting into an existing box tells me I need to do my own thing. I have witnessed the way that my books make people smile, ease parental frustrations and help build confidence in kids. Sales have been beyond what I imagined. A struggle of being a self-published author has become keeping up with distribution. I have a goal to reach and help more families on their learning to read journey. Recently I have made the decision to open a publishing house Amabel Books. Publishing with this imprint will allow the books to be considered traditionally published and utilize better distribution channels. What does this mean? The ‘Learn With Learn’ shared reading concept books will be the first books Amabel Books publishes. These books will be a 2nd editions of the first self-published editions. They will be very similar to the first editions with an updated fresh feel. Available in paperback, hard cover and as eBooks! Don’t worry you can still book me to do school readings. There will most certainly be a smooth transition between reading the limited first editions and the second editions. The current copies of ‘Learn With Learn’ books will become limited editions. Once my current stock of first edition printed copies have sold out there will not be anymore available. If you own a copy now of any (or all) of my four books I thank you from the bottom of my heart for supporting my dreams from it’s beginning. Sharing the reading in these books with children means you are a part of building confidence when they are learning to read. I am beyond excited to launch the new editions. My hope is that I have learned enough along this journey to make them even better than they were before. 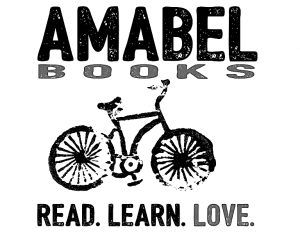 In addition to opening a publishing house I plan to launch a new title in 2019. Who knows perhaps Amabel Books will eventually accept submissions and help other authors make their dreams a reality too! 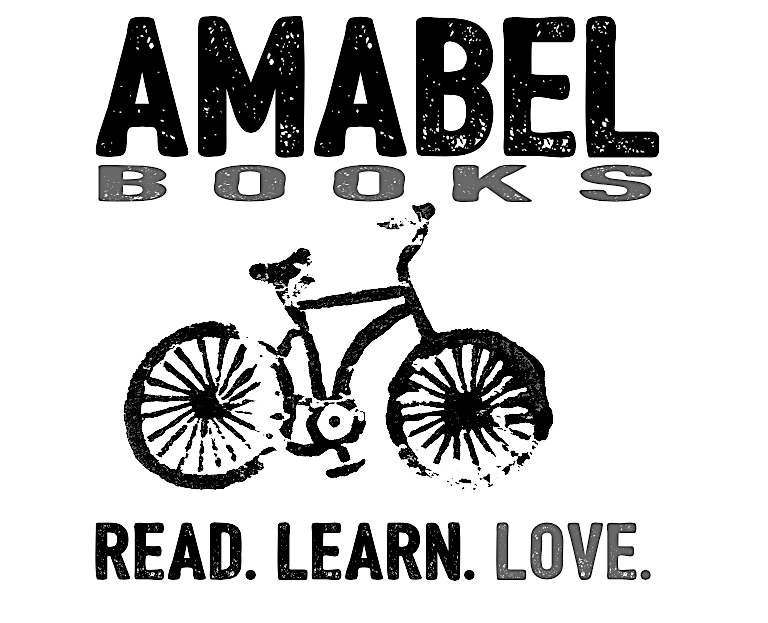 Feel free to follow along @amabelbooks if you’d like to watch my vision unfold. I’m certain it’ll be an entertaining and bumpy ride. Oh my…SO proud of you Jenny Lee! Our family is honoured to have your limited additions in each household! They are cherished by us all. Thank you Cathy! You and your whole family have been such dedicated supporters. I appreciate you! Congratulations JennyLee. You have worked so hard. Marilyn Mccomb writes books and sells them on Amazon. Perhaps she might be interested in your publishing house. Thank you so much Donnie! While not ready to accept submissions for more Children’s Books quite yet I do hope to eventually! So excited for you! Hard work does pay off. Thank you Beth! You’re the best!